Why bring all your equipment to Tarifa when you can rent it from only €25? Travel light and avoid paying expensive flight fees for the checked luggage! KitePassion Tarifa Kiteschool has all the equipment that you might need during your kitesurf or surfing holidays in Tarifa. The biggest advantage of renting watersport gear is the opportunity to choose a kite or a board of a perfect size for the current wind conditions. At our watersports centre, you’ll have a selection from the best Eleveight Kites equipment and many more. Everything in perfect condition and ready to go! We rent kites, bars, boards, pumps, and also wetsuits, helmets, harnesses, life jackets… All that you need to enjoy your kitesurf holidays in Tarifa. Besides, if there isn’t any wind to enjoy kitesurf or windsurf, you may want to try surfing or stand up paddle. We have the latest-generation Alder softboards, perfect for your surf progress. When it comes to stand up paddle, we rent Fanatic boards in Balneario, the greatest spot to SUP in Tarifa. 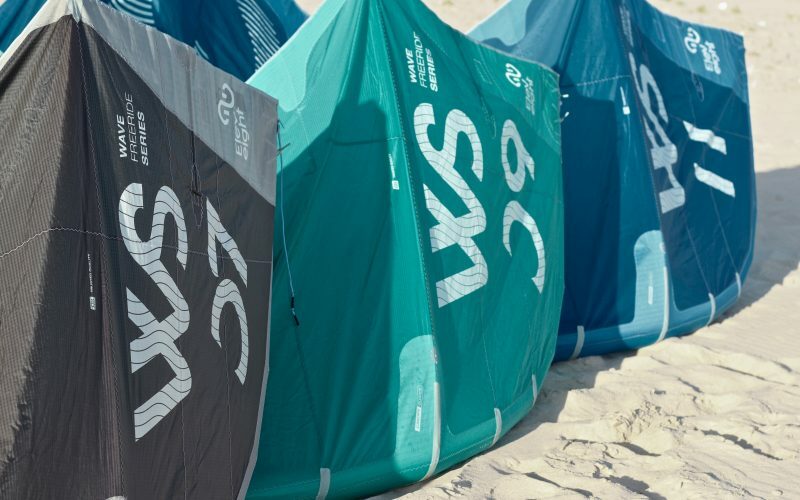 Check out our best quality/price offers for watersport equipment rental in Tarifa.